Alien Landscape. 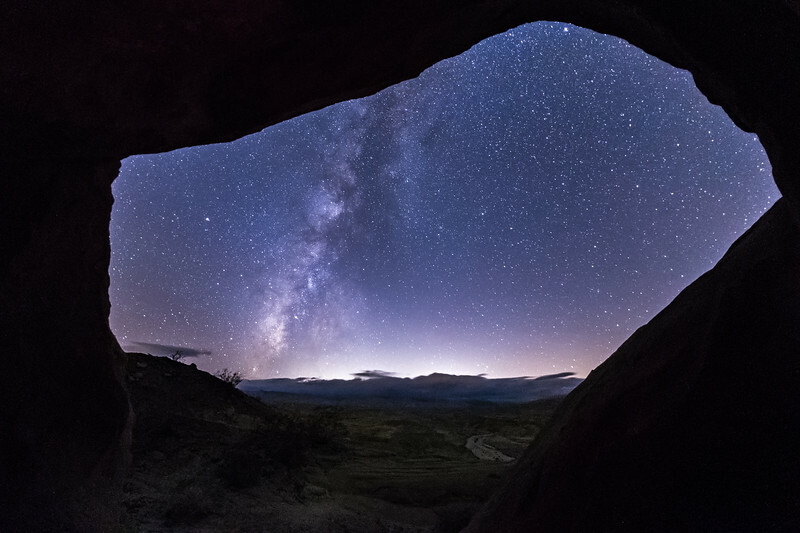 The Milky Way at the Anza-Borrego Desert Wind Caves. Although it's well past the "official" end of Milky Way season, I was still able to nicely capture the Milky Way at the Wind Caves.